MVP PK have received a direct invite to Cobx Masters, finalising the lineup for the ~$100,000 tournament. 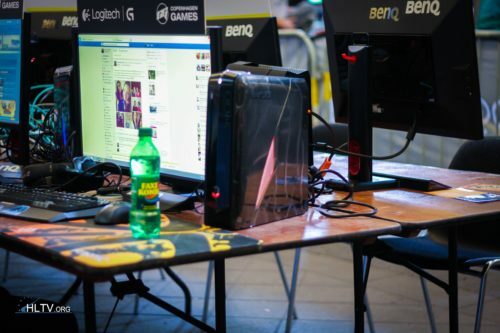 Cobx Masters is set to take place on April 5-7, featuring a total of six participants. The squads will be split into two groups of three, duking it out in a best-of-1, round robin format, upon the conclusion of which the top two teams from each group will advance to the playoffs. Both the semi and grand finals will feature a single-elimination, best-of-3 format. Participation at the Cobx Masters adds to MVP PK's busy schedule, as the team is due to perform at the Chinese closed qualifier for ESL Pro League Season 9 on March 25-26. 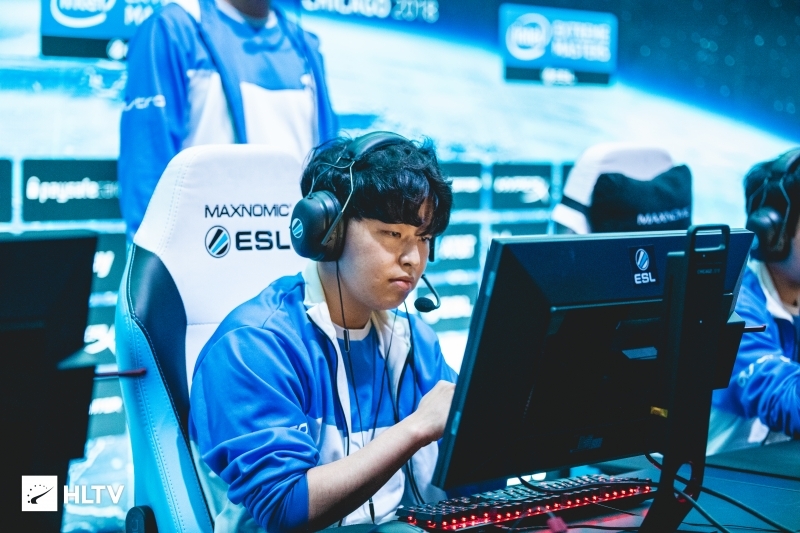 Further, the Korean squad is locked in to contend for the IEM Sydney 2019 title come the end of April, a result of the successful besting of Absolute in the grand final of the East Asia qualifier for the $250,000 event. english hindustan is not a language, hindi is. That meme is old now, come with a new one. Btw from which country u are? I honestly thought that ViCi would get the last invite, but apparently they denied the invitation. I will better not watch it coz Indian teams will most likely get rekt after seeing their recent performances in multiple qualifiers. They are definitely better than what Indian teams used to be few months back. But still they lag in the SEA region. I'm not sure of Signify though, they might perform good. "lag" OMEGALUL hello bob where is vagene? +1, he's too dumb lmao. y? They don't have money for the return flight to Korea? I mean they're the only decent team of the tournament. it will be a great fun , i m going are you? forsaken as hoster of the event?